When it comes to opioid addiction (although it could contribute to others, as well), the simple fact of the matter is that the highly physical activity that most athletes participate in puts them at a much higher risk of injury than someone who foregoes it. Because athletes are at a higher risk of suffering injuries, it also means that they are more likely to get prescribed medical painkillers that are dangerous and addictive. While these painkillers may be necessary, in certain cases, they have also been provided at alarmingly high rates since 1999, which has led to the current opioid epidemic we are witnessing today. This connection to athletes isn’t especially surprising, but the connection goes deeper. Some big reasons that athletes are at a higher risk of addiction are actually cultural, particularly when it comes to alcoholism and abuse. 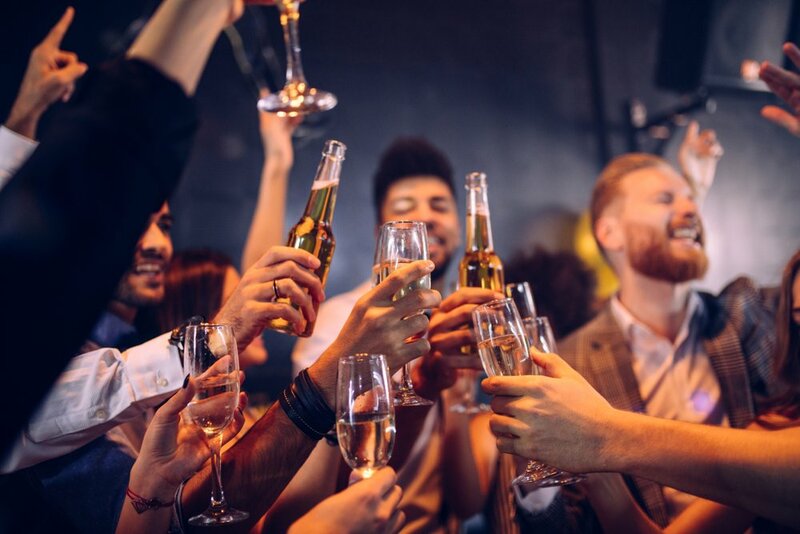 In team sport environments, the intense nature of what athletes are called to do lends itself to a type of “work hard, play hard” culture, which means that partying is quite popular in team sports. 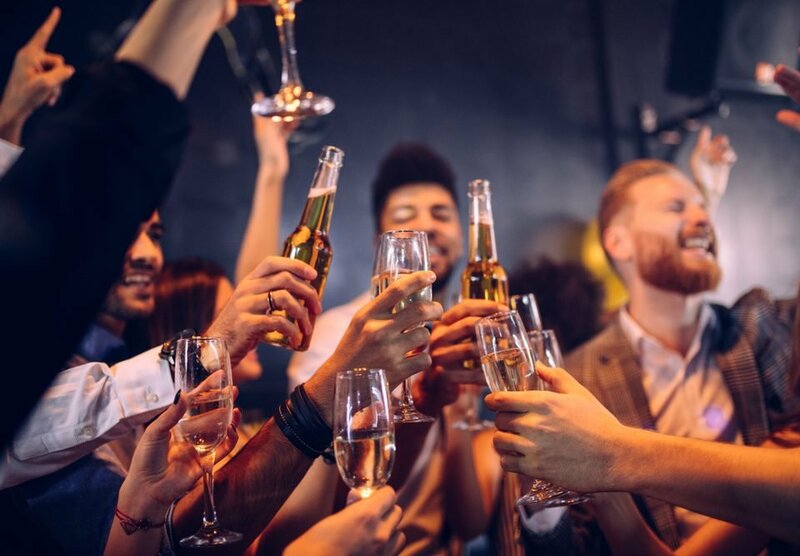 Because teams often experience intense feelings of camaraderie, athletes are much more likely to drink when they see other members of their team doing the same thing. This phenomenon extends beyond alcohol, though, and can be attributed to other types of substances, as well. Another contributing factor to the link between athletes and a higher risk of addiction is that athletes tend to skew towards a younger demographic, for obvious reasons. Young people, studies have shown, can be especially perceptible to trying new, dangerous substances. Because the athletic demographic is full of a younger crowd, more athletes are in a mental position to start abusing substances.